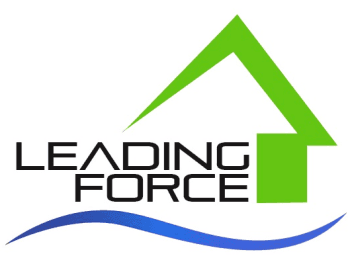 Leading Force periodically offers classes and seminars on various green building topics such as energy-efficiency, energy codes, sustainable building materials, green building how-tos, and others. Our team members teach classes to all levels of students, whether you're an expert in design and construction, a subcontractor or a homeowner. We also bring in outside experts to offer CEUs for architects, designers and real estate agents. And we are open to suggestions - if you have a topic you'd like to learn more about, please let us know your interests and we'll put together a course if there's enough excitement in the community for it.